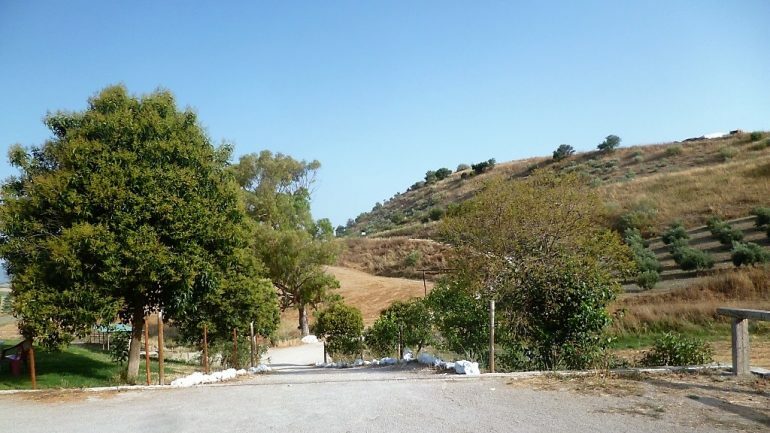 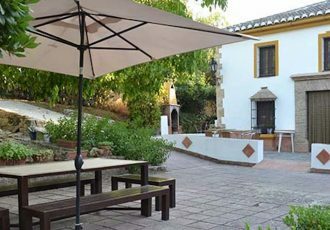 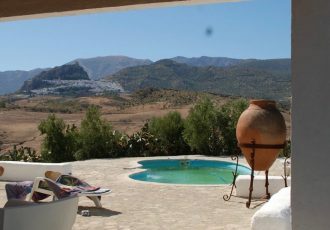 This beautiful cortijo sits within its own and of 5 hectares, is fully equipped to the highest standards and operates very successfully as a holiday letting . 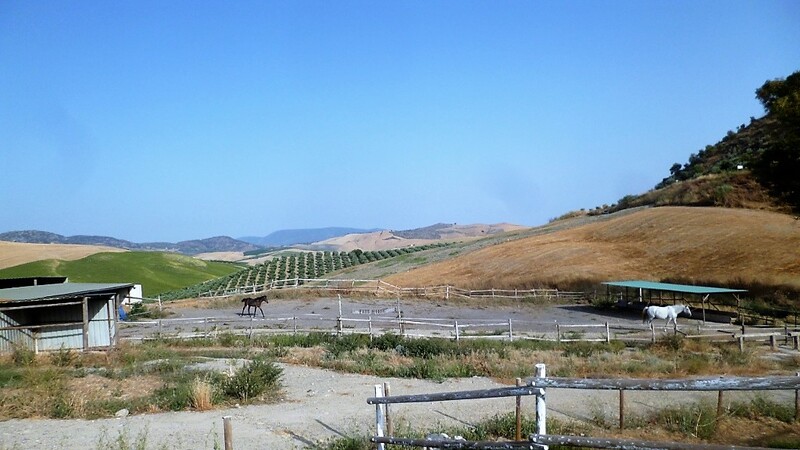 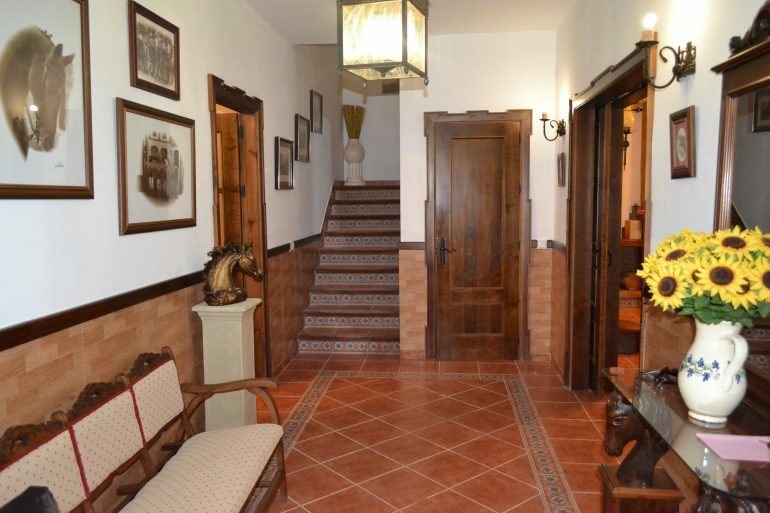 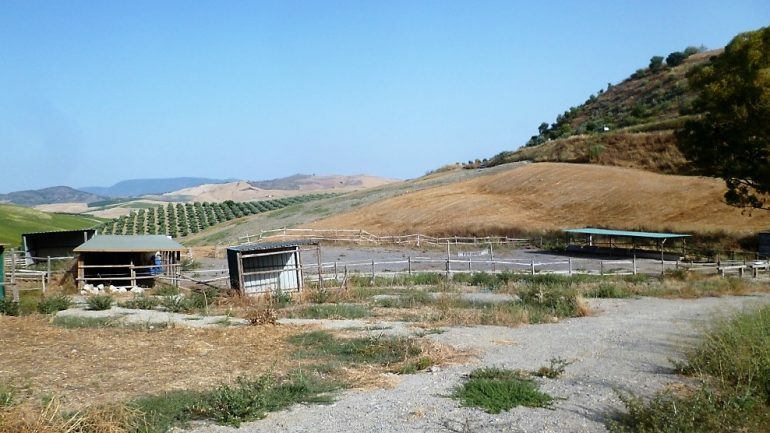 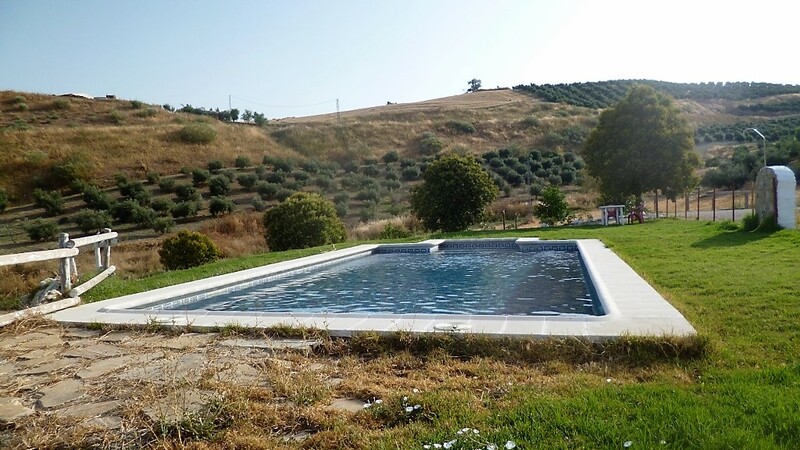 An ideal property for horse owners as has paddocks and stables and is set in roolling Andalucian fields . 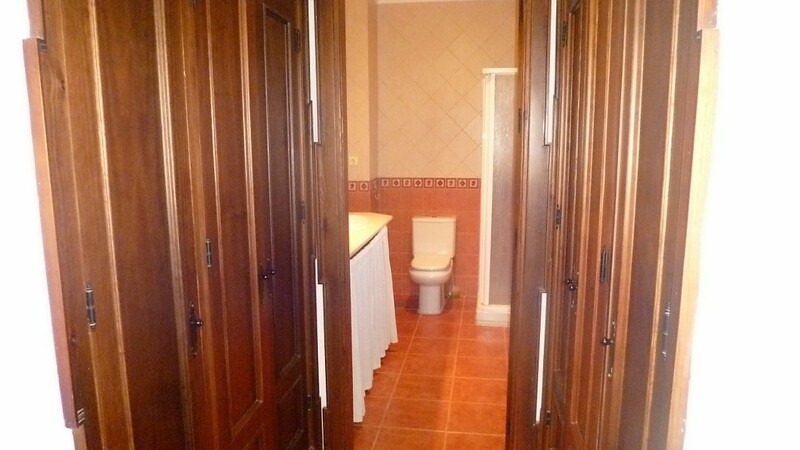 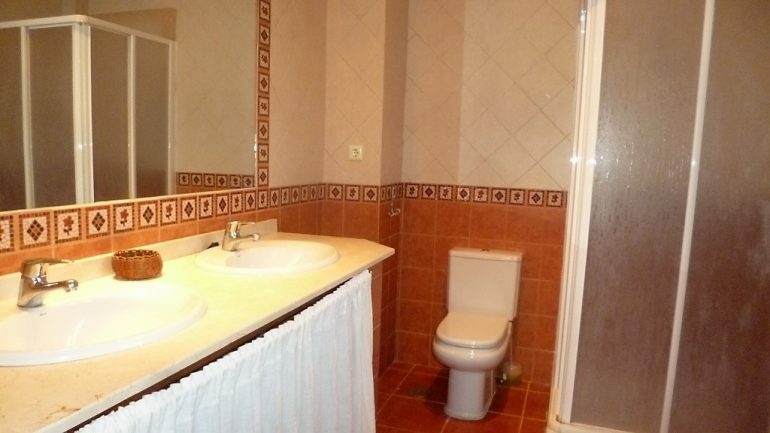 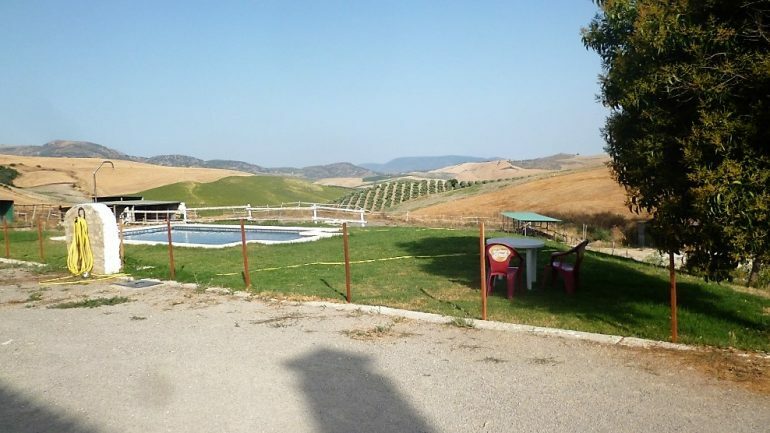 The property has mains electric and 2 water wells , the access is very easy and the entrance is private. 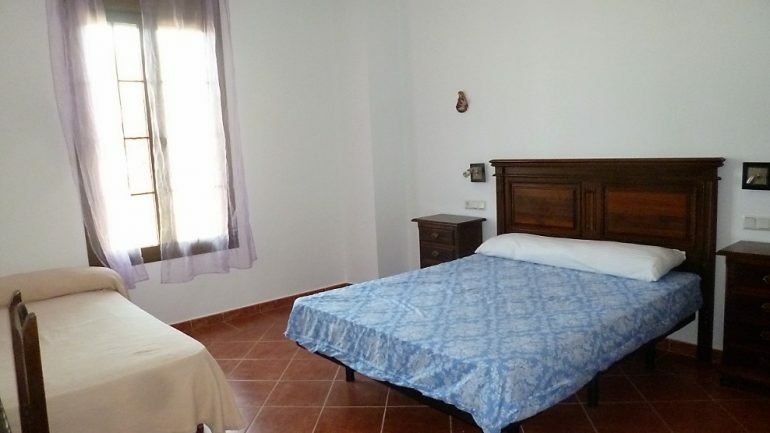 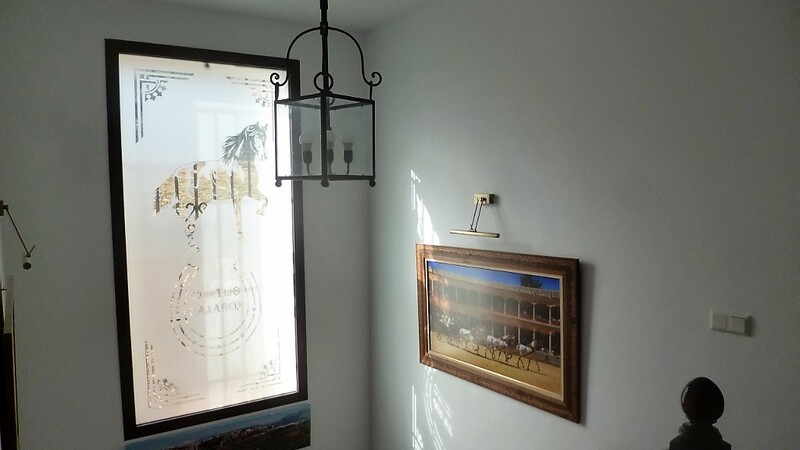 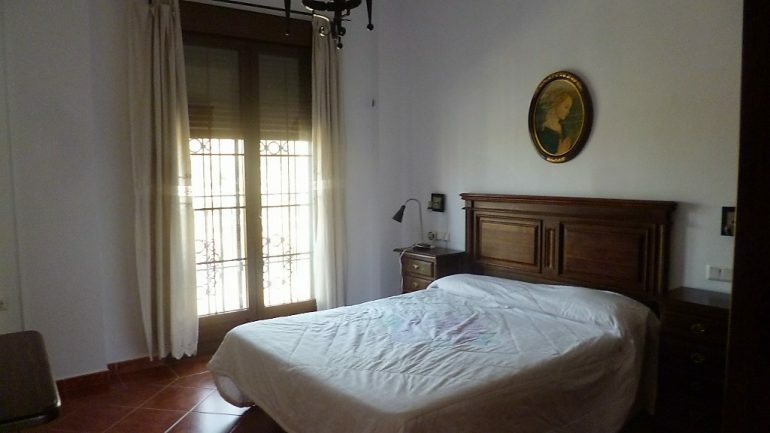 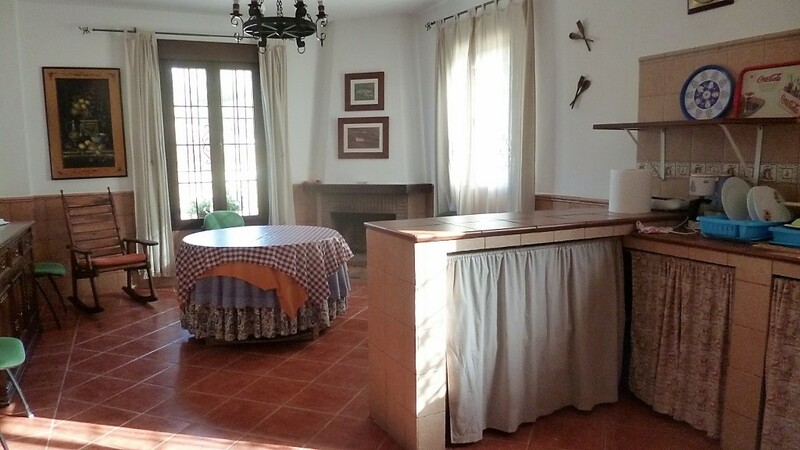 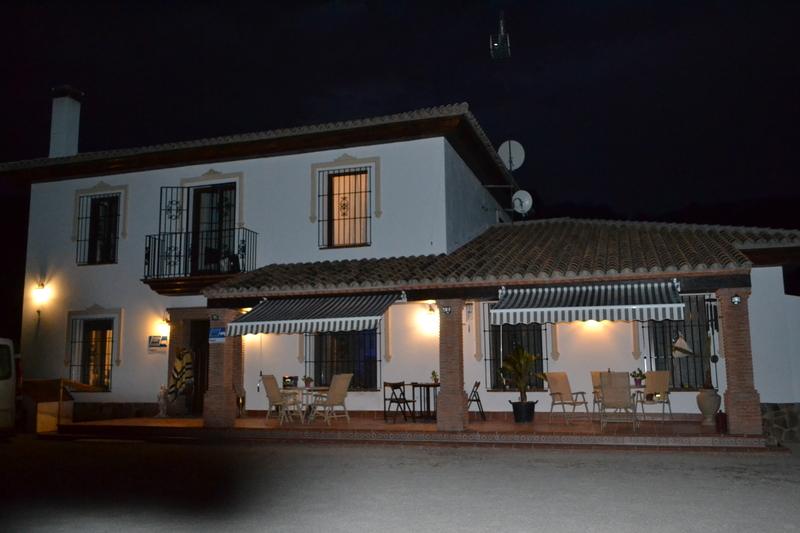 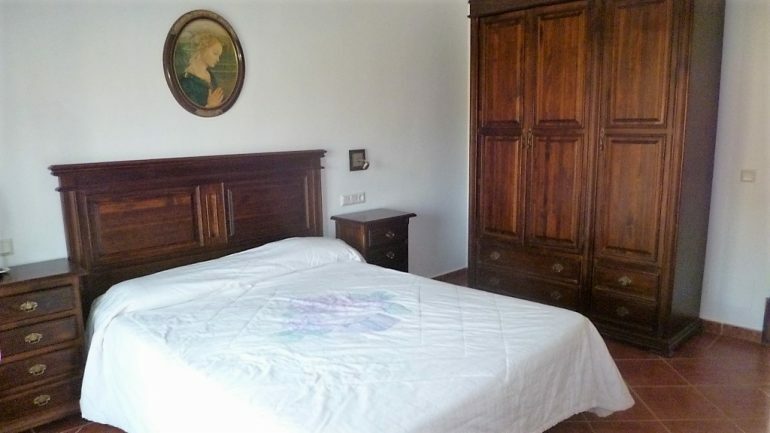 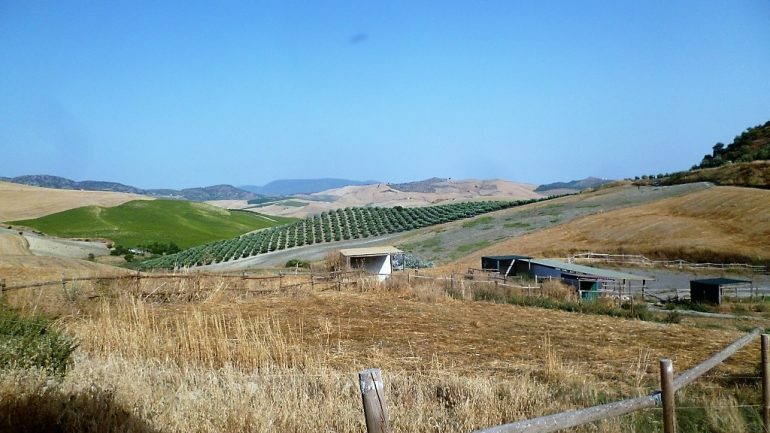 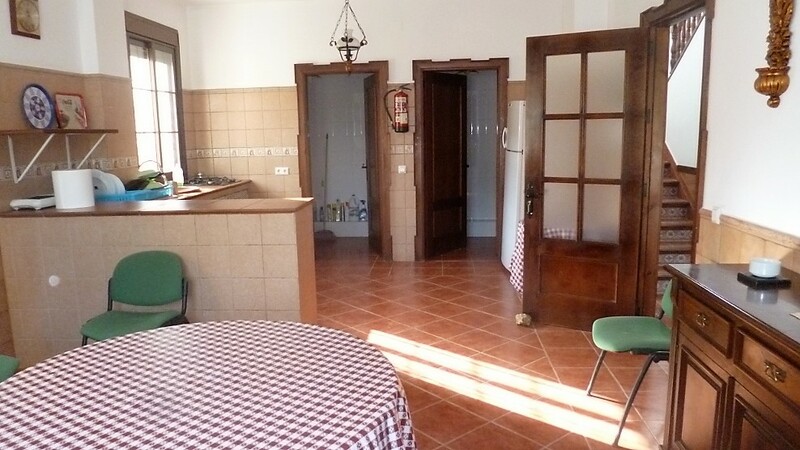 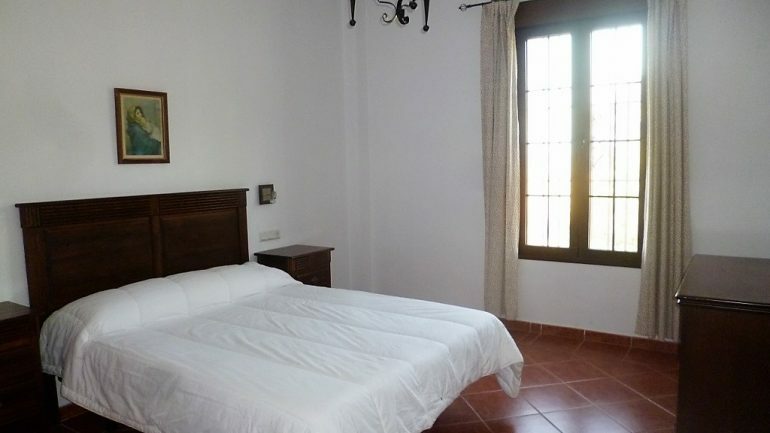 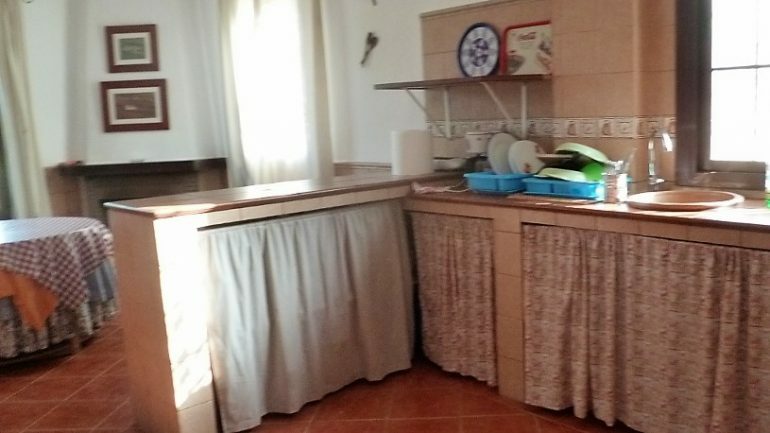 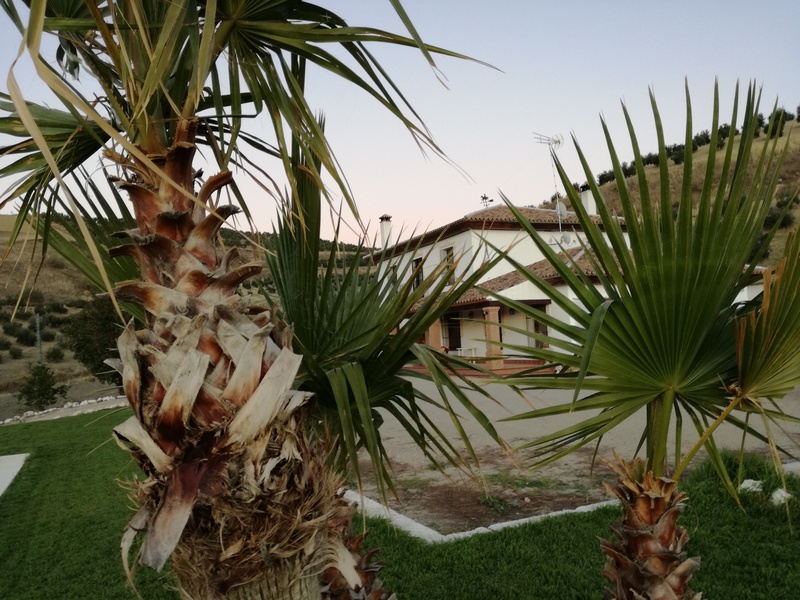 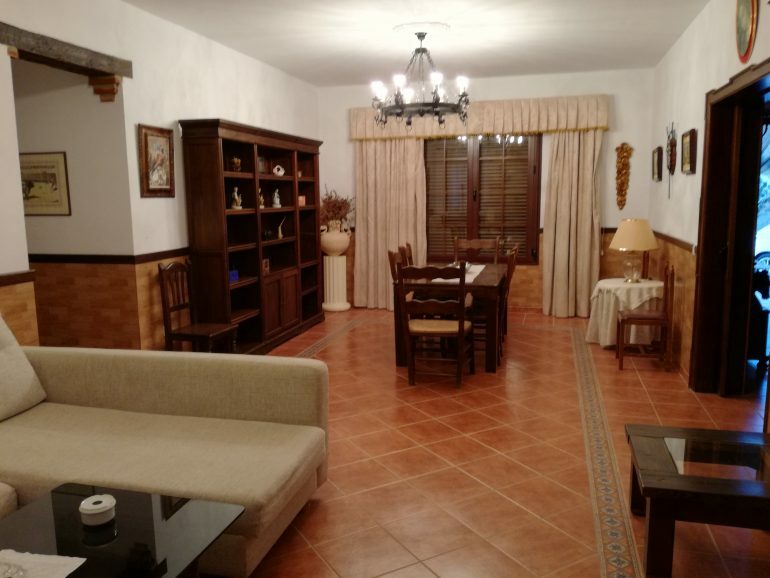 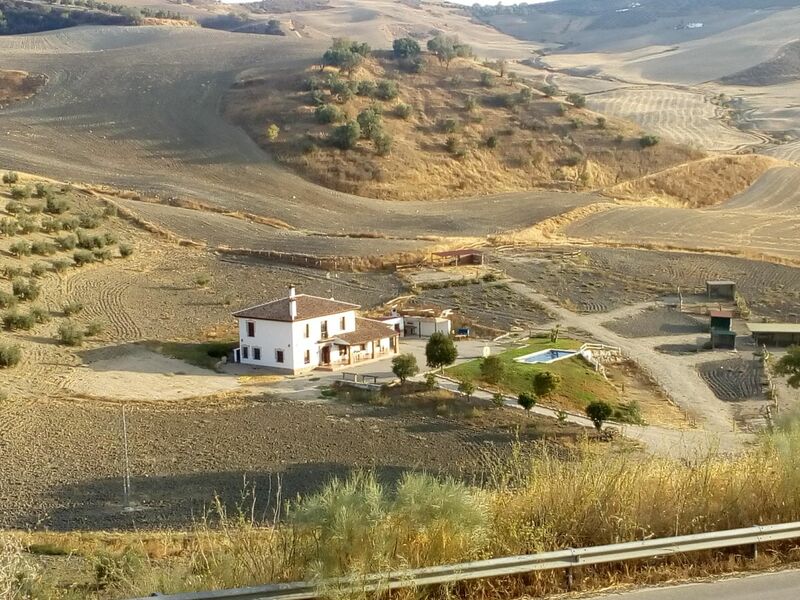 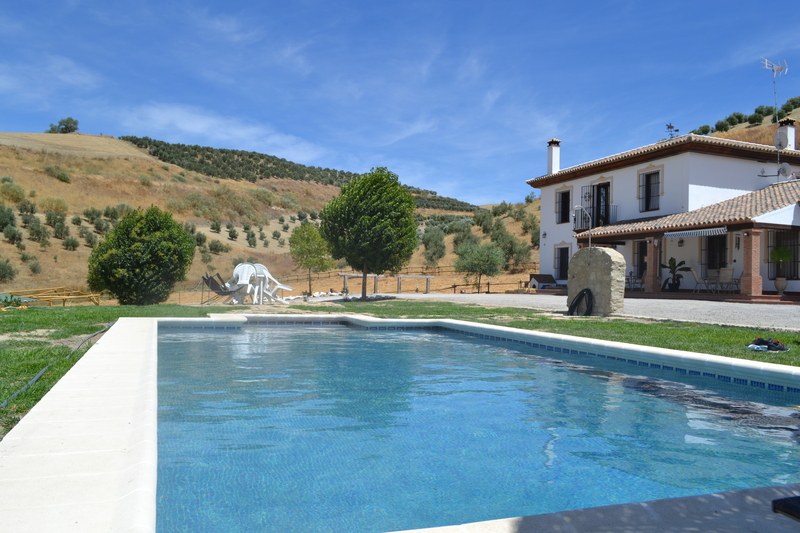 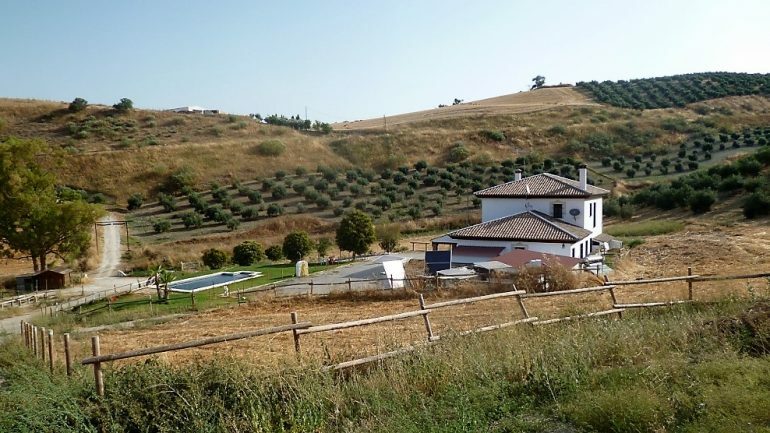 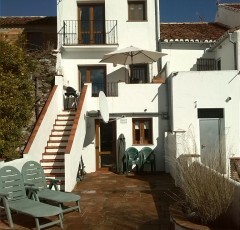 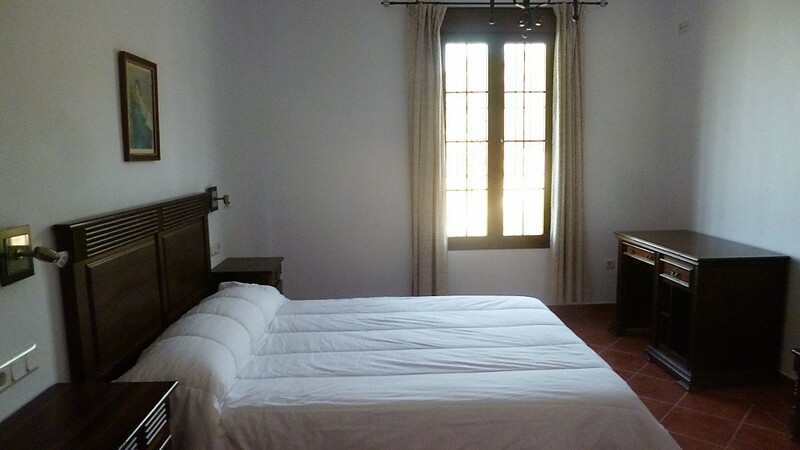 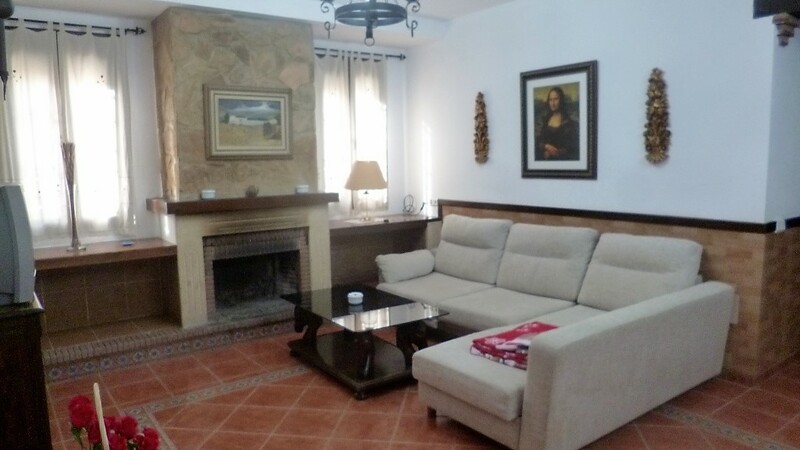 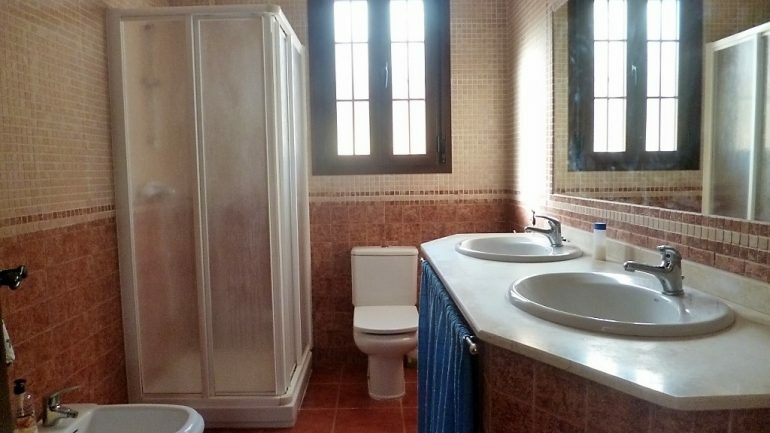 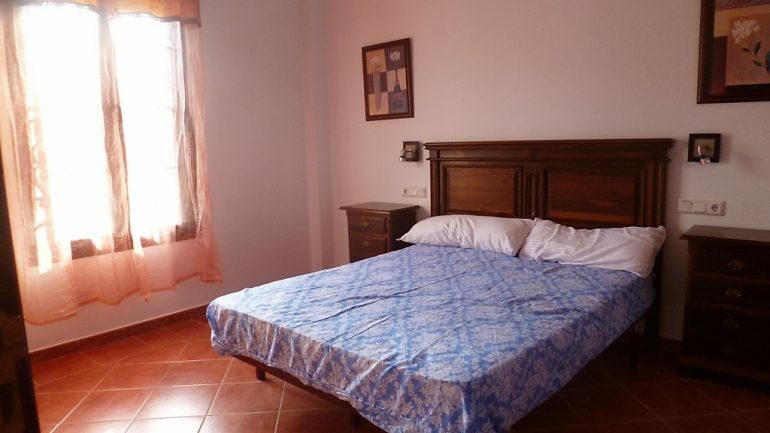 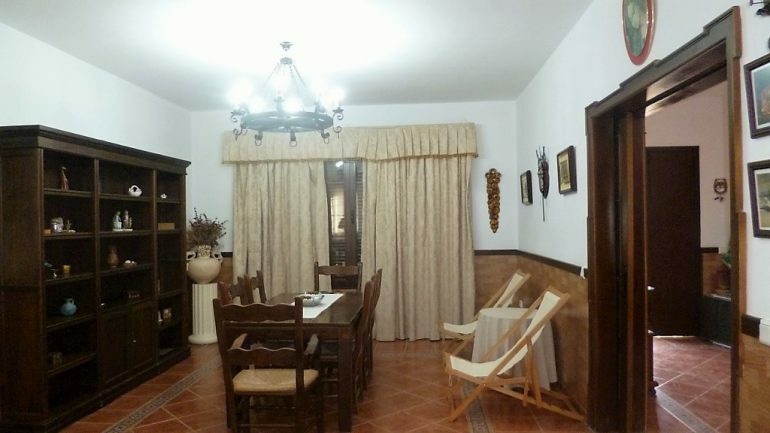 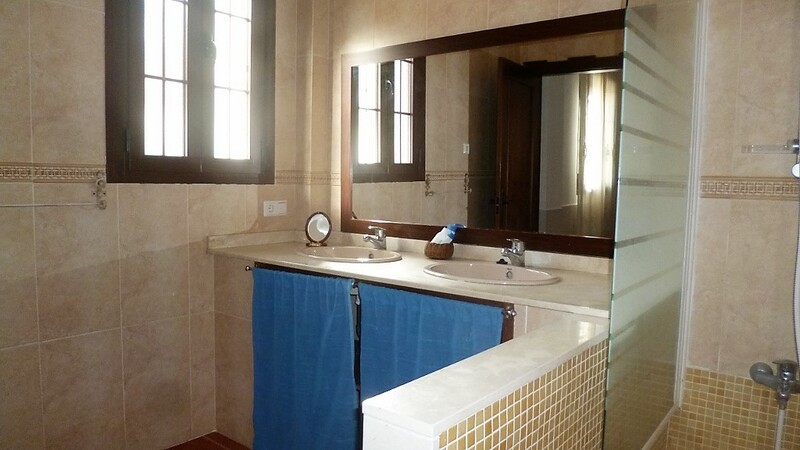 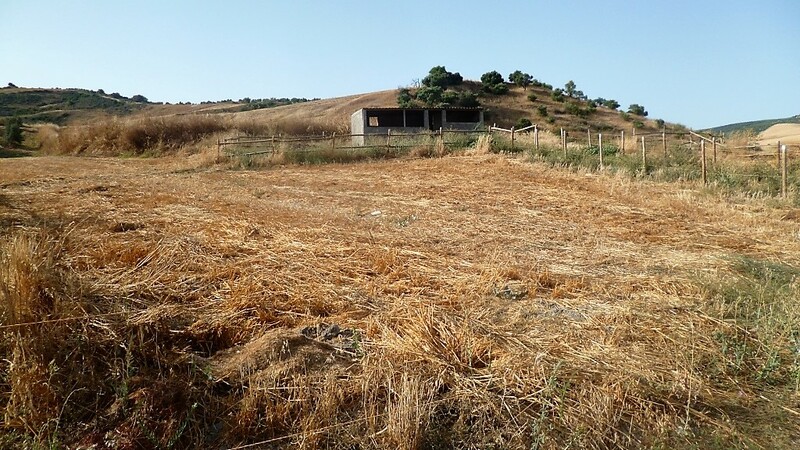 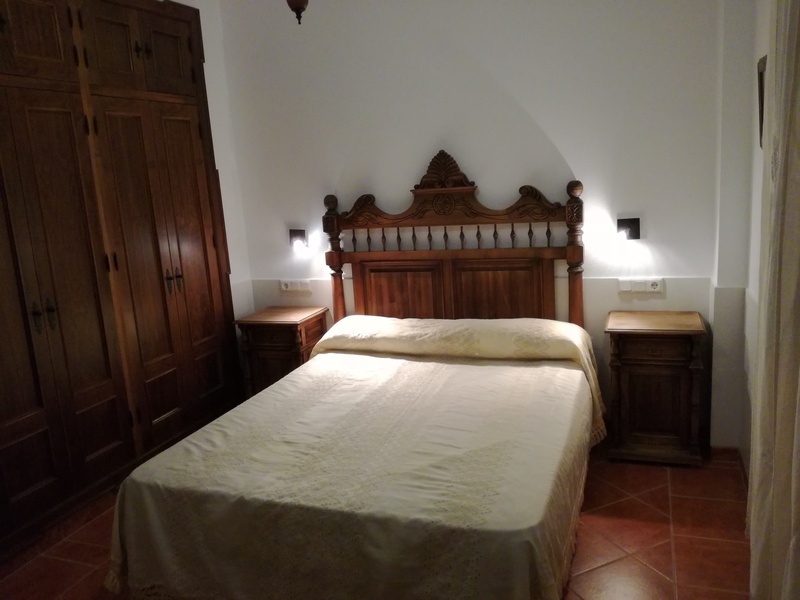 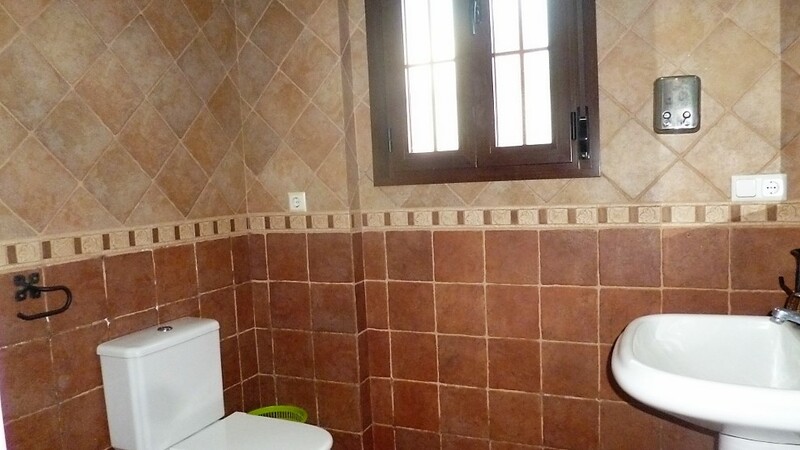 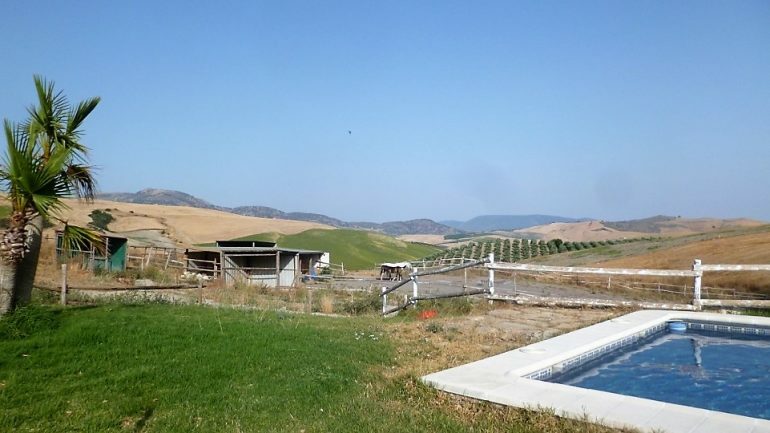 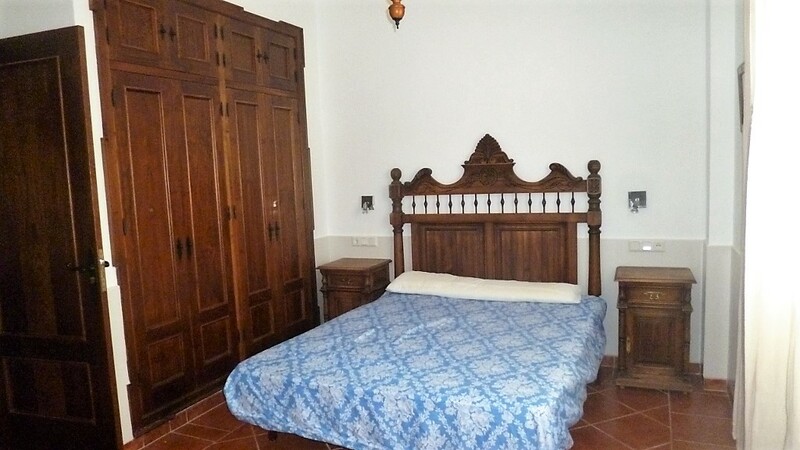 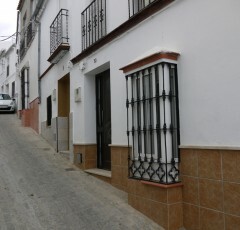 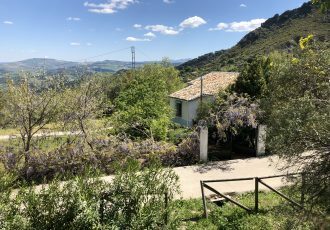 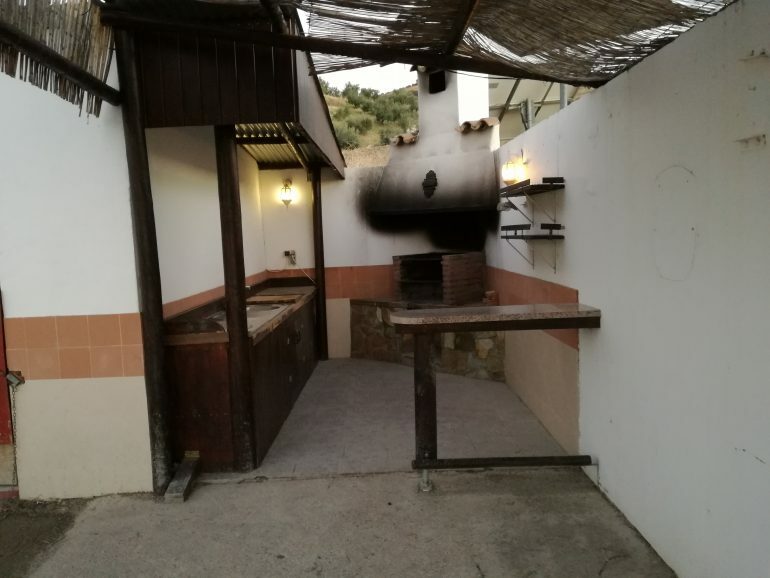 The property is perfect for peaceful country living , with easy access to the nearby popular village of Setenil de las Bodegas, with Olvera and El Gastor under 20 minutes away and amazing Ronda about 30 minute drive it’s a fantastic location for holidays or permanent home, or even b&b purposes. 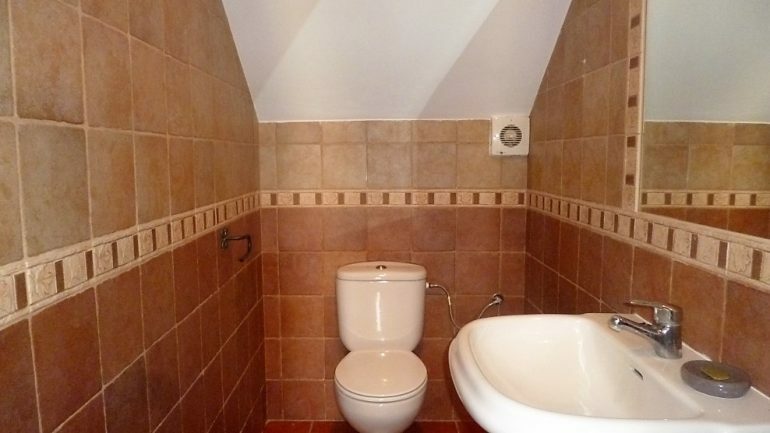 More photos on request .